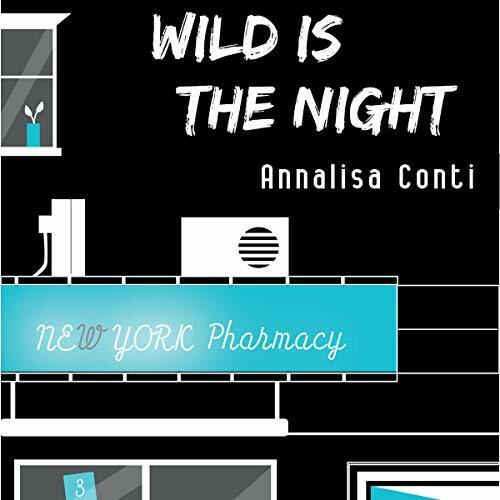 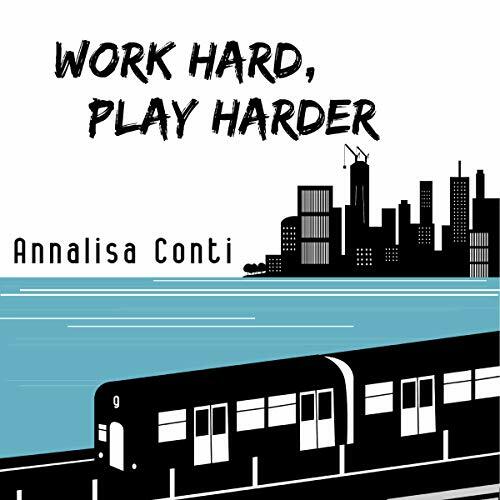 ANNALISA CONTI lives and writes in New York City, where she has been spending the last few years of her life. 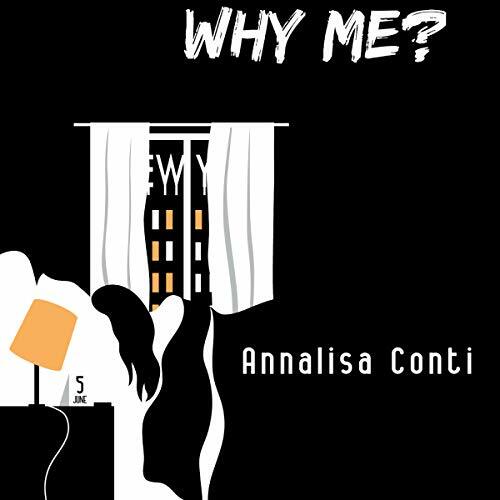 She is a woman who writes about women, real human beings facing drama and challenges, finding happiness and rewards, succeeding and failing. 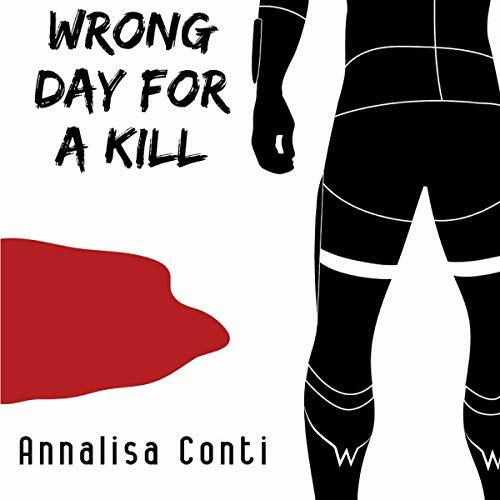 Normal people. 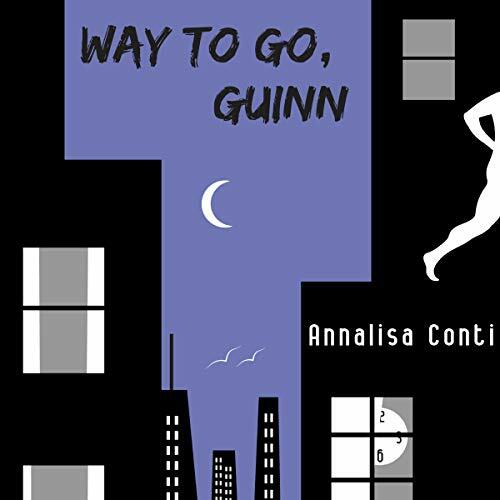 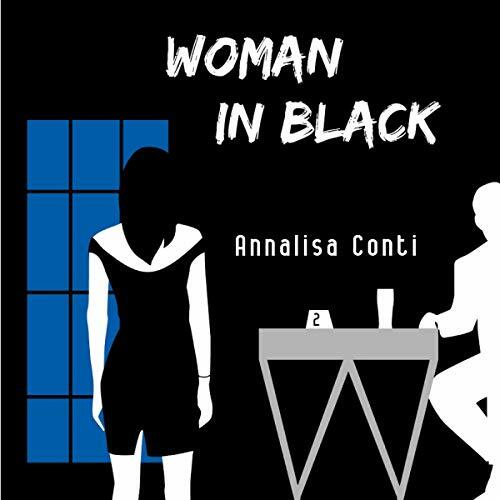 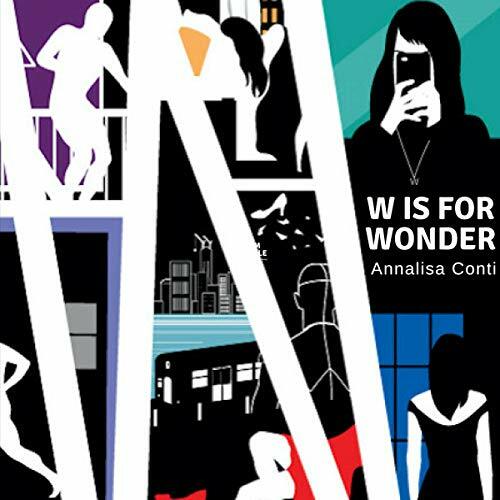 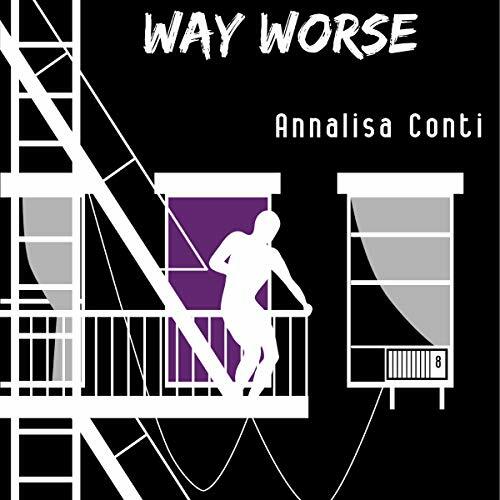 If you like Jane Austen for her honest humor, Gillian Flynn for her descent into human darkness, and Elena Ferrante for her focus on storytelling, you will find ANNALISA CONTI's tales wildly entertaining.